Meet the Thuraya WE: a dual mode Satellite & LTE hotspot that lets you stay in touch with your family no matter where you are. You will be able to switch between satellite and GSM modes with the click of a button. 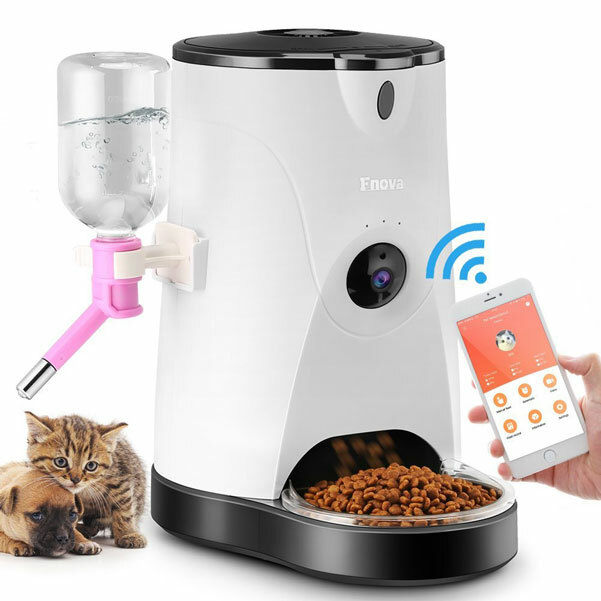 The device allows up to 10 smart devices to be connected. The internet range is about 100 feet. The device has a compact design and IP54 compliant construction. The battery lasts up to 20 hours on standby. More information is available here.